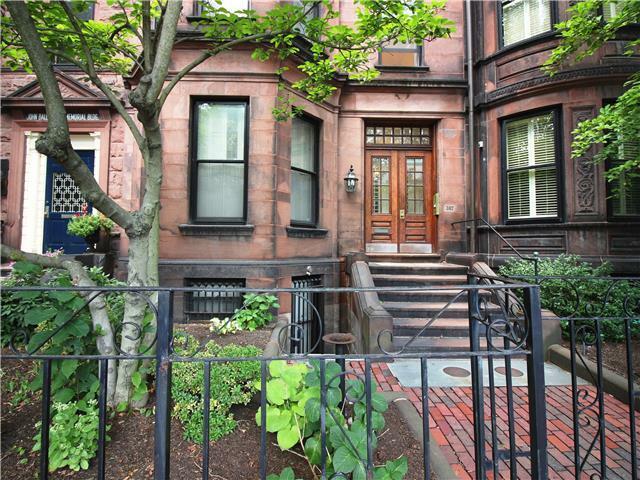 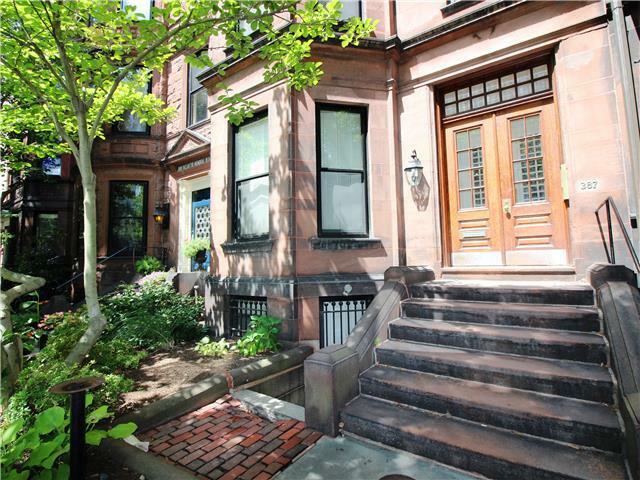 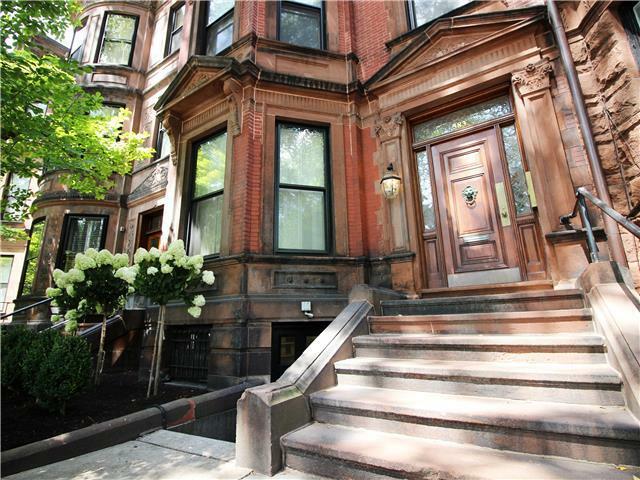 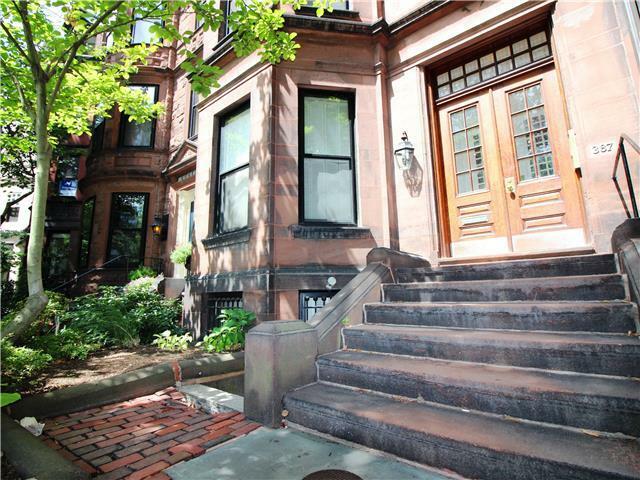 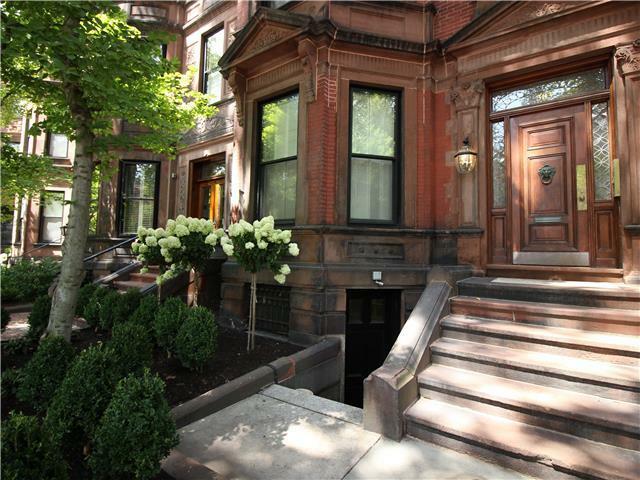 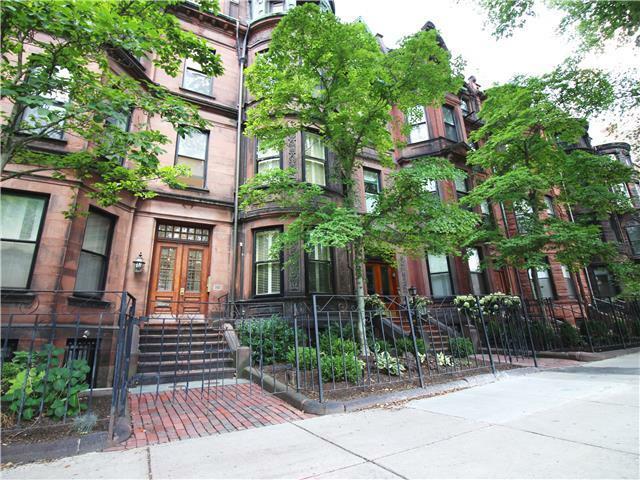 383 & 387 Commonwealth Avenue are two beautiful browstones that are the epitome of classic Boston architecture. 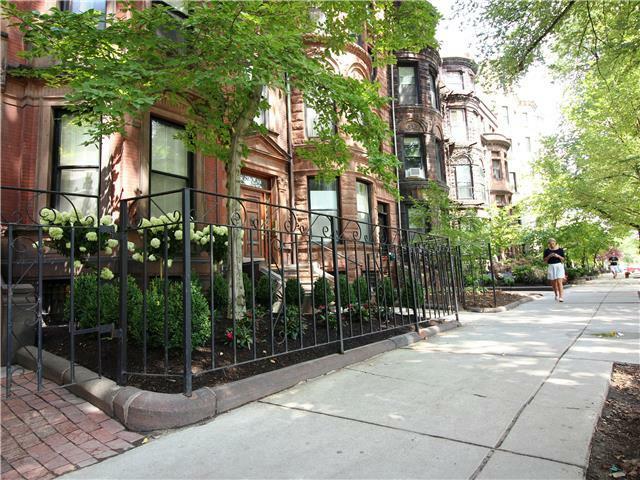 Guests of this location will find themselves in the heart of one Boston’s most desirable neighborhoods, Back Bay, and within walking distance of the Kenmore and downtown areas. 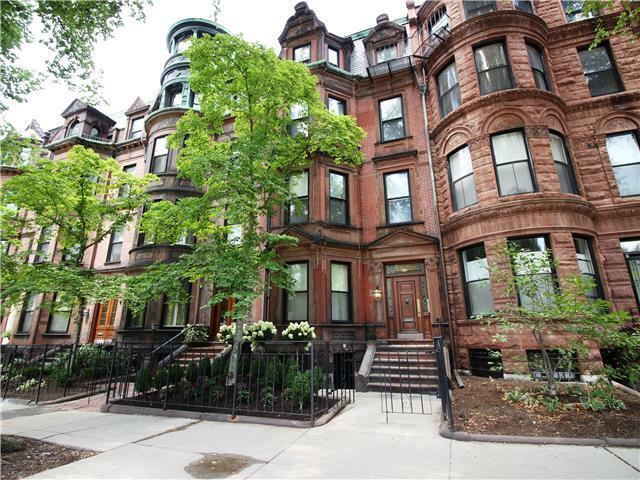 The two buildings are comprised of 5 units each with a mix fully furnished studio, one, two and three bedroom apartments that will be available for both short term rentals and extended stays.